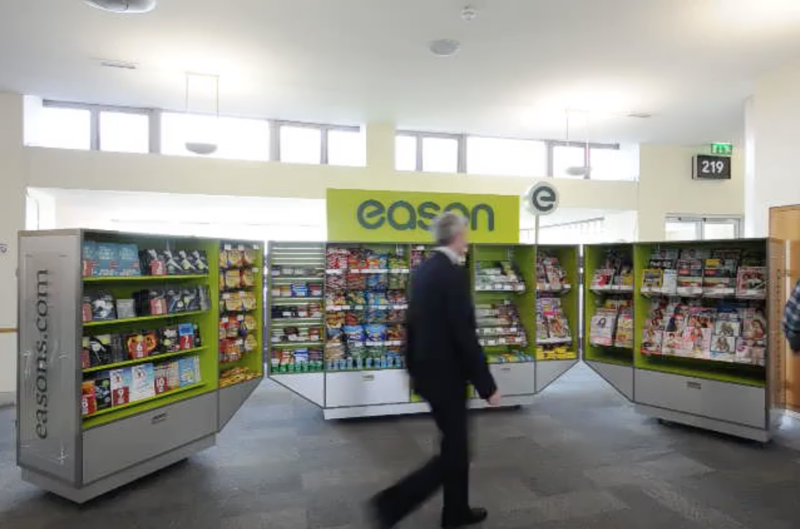 We designed a striking innovative retail unit that would capture peoples attention at the airport departure gate. We intended the design to be simple, colourful, easy-to-use, moveable and surprising. The inspiration was travel, specifically airline cargo containers, and a desire to make the unit fun to shop. Photography by Gareth Byrne.